If you are anything like me, you might be wondering what they hell that means and if there are fake leaves. 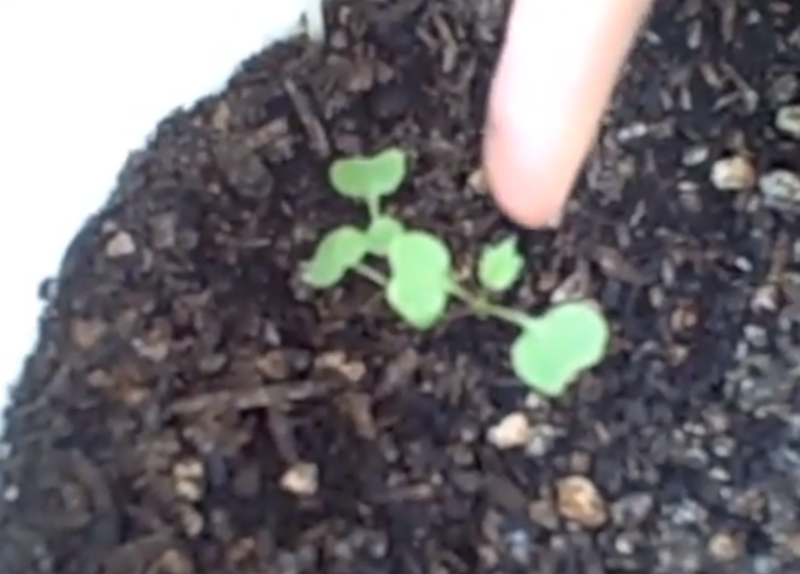 When seedlings sprout, often there are two-sets of leaves that form first. They look almost four-leaf clover like. A few days later a third single leaf will emerge that doesn’t look like the first two. That’s the first true leaf. When the first true leaves emerge that is usually when you can start fertilizing, transplanting, thinning or doing whatever else you are going to do. So that’s what true leaves mean figuratively and literally. Now can we come up with a better name for them – maybe third-leaf?! What would a better name be?